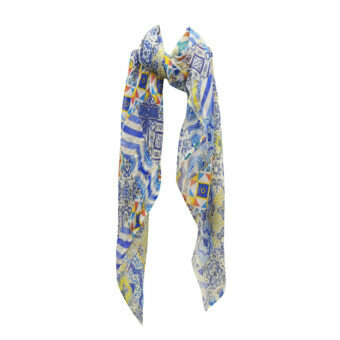 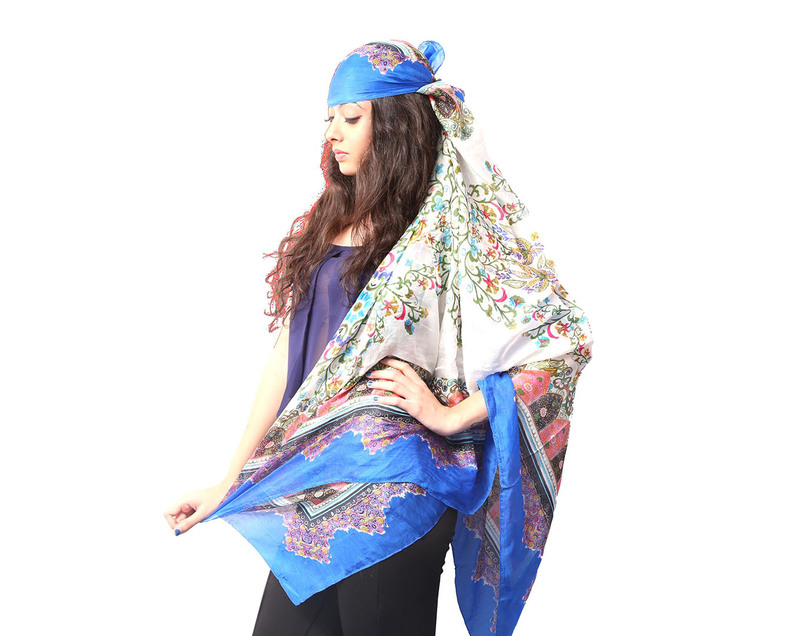 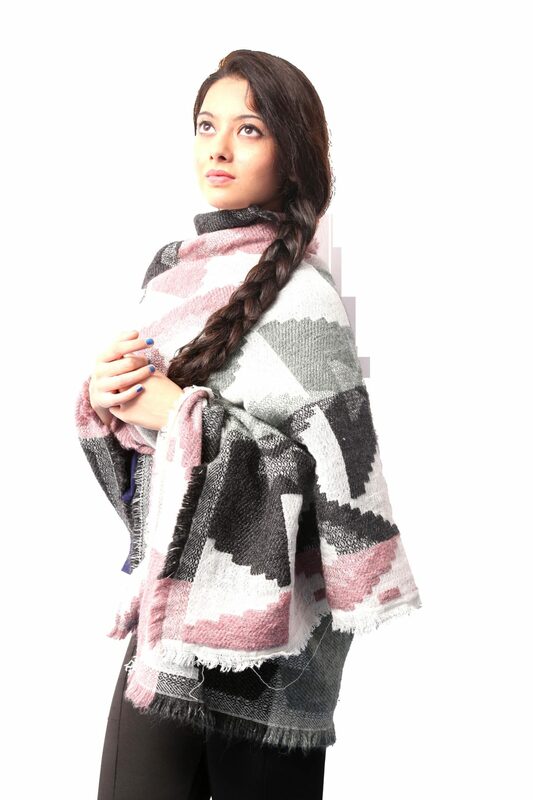 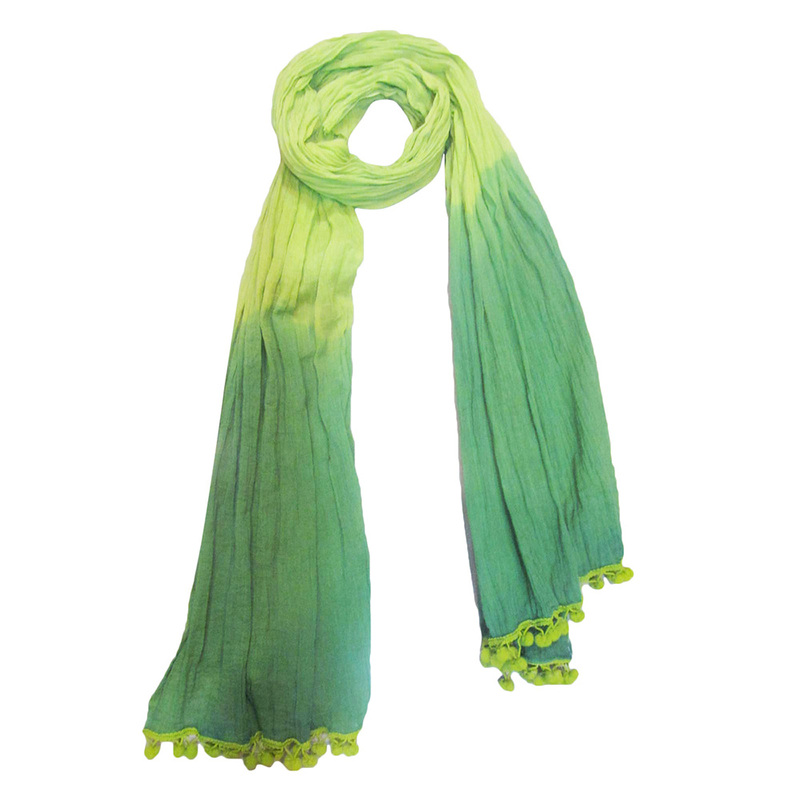 Cotton Printed Tassels Scarves Manufacturers - KK Fashion Exports. 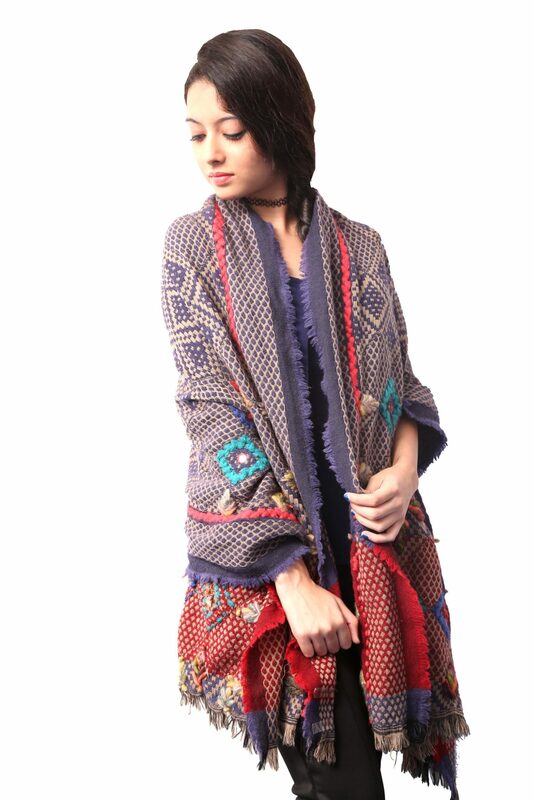 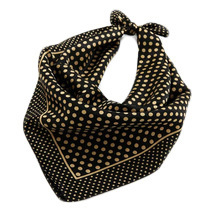 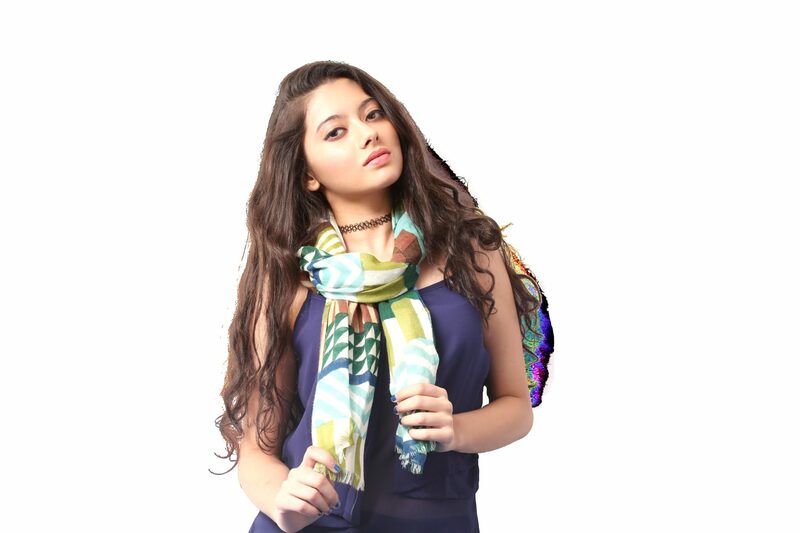 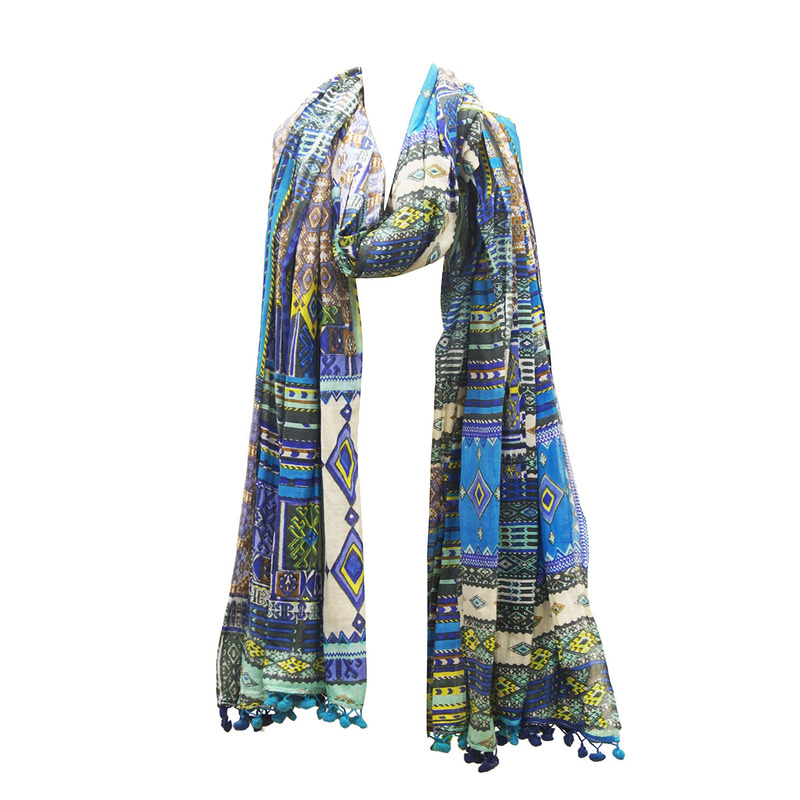 Cotton Printed Scarves With Tassels Manufacturers – KK Fashion Exports. 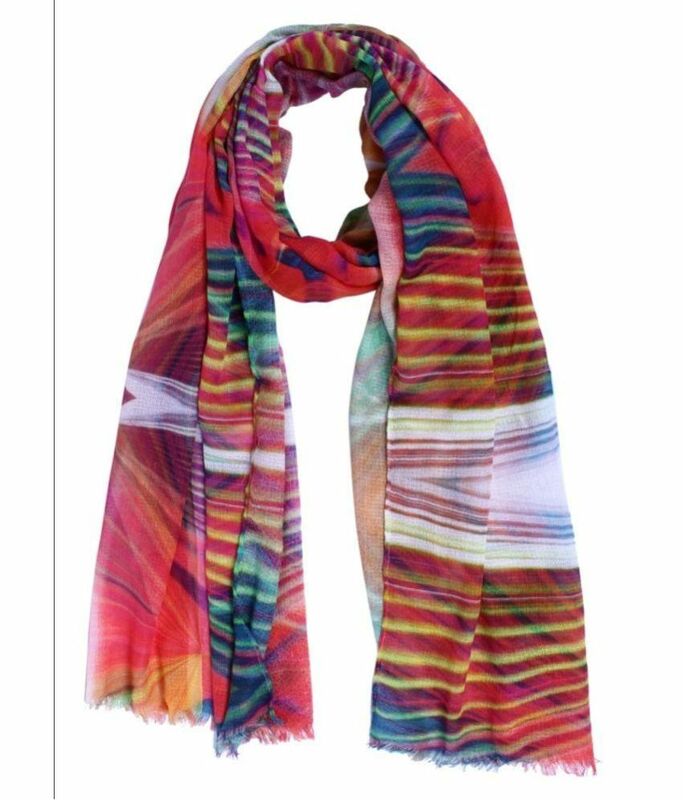 We manufacture Cotton printed Scarves With Tassels in beautiful multicolor designs , we use screen printing and have latest trend designs. 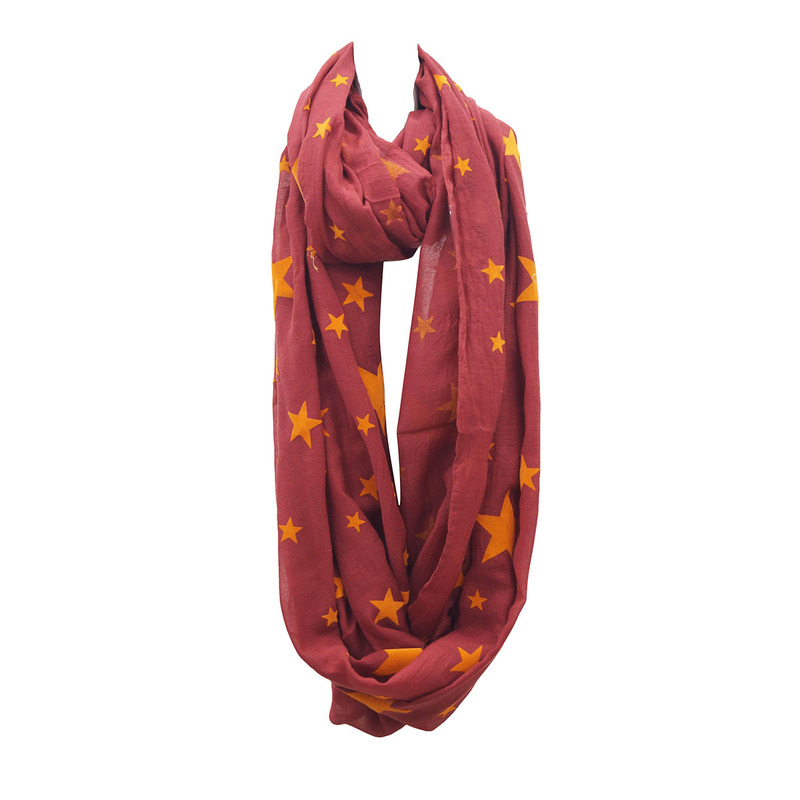 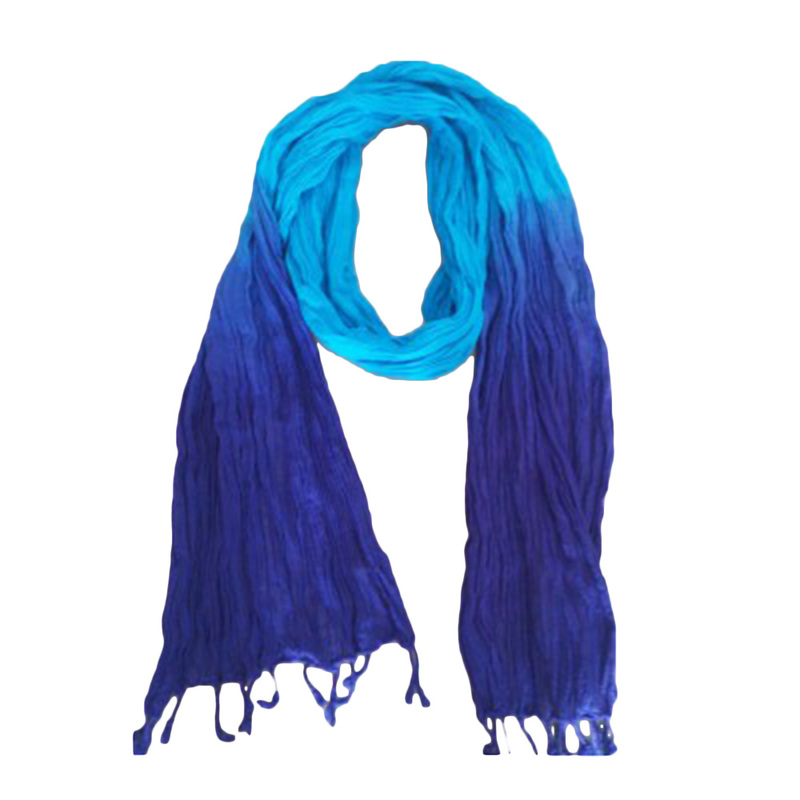 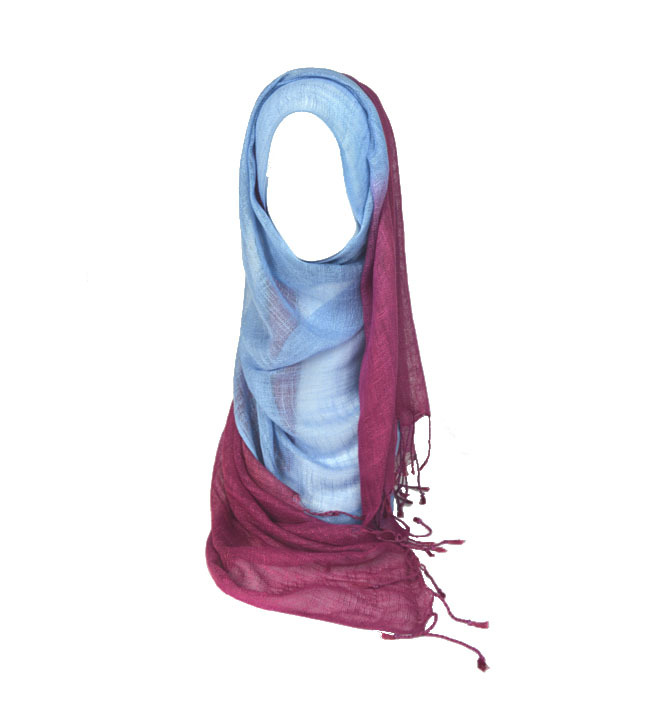 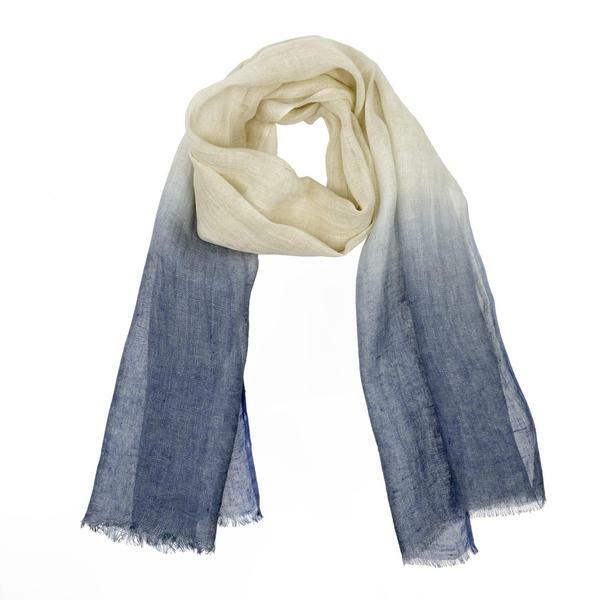 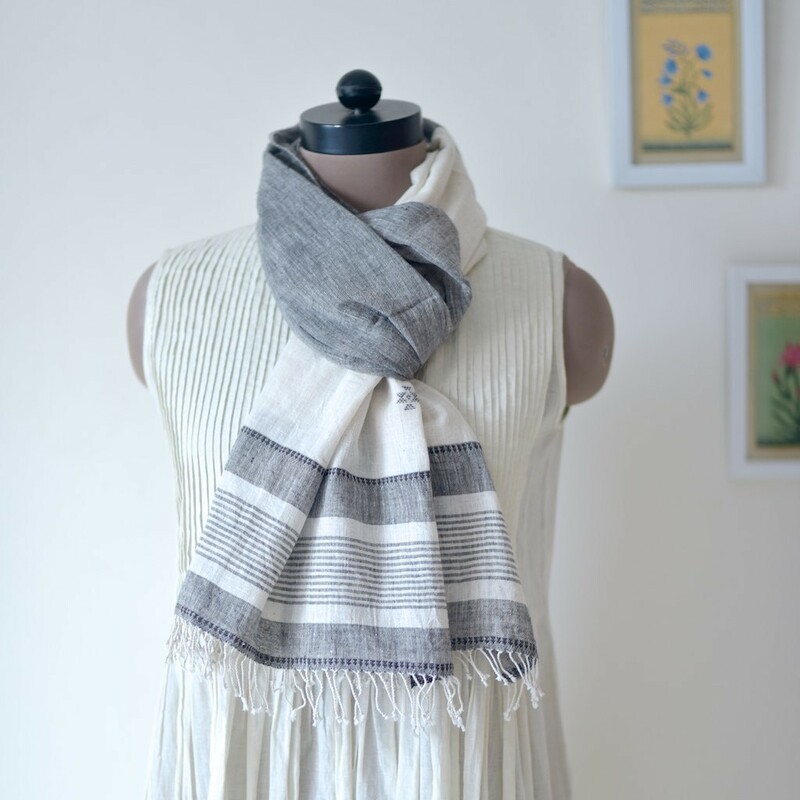 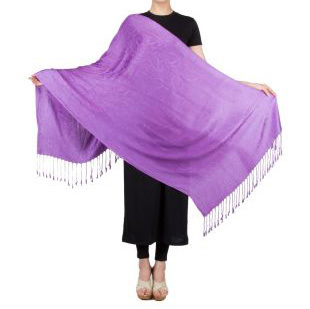 We are Cotton Printed Tassels Scarves Manufacturers, Exporters from India – KK Fashion Exports. 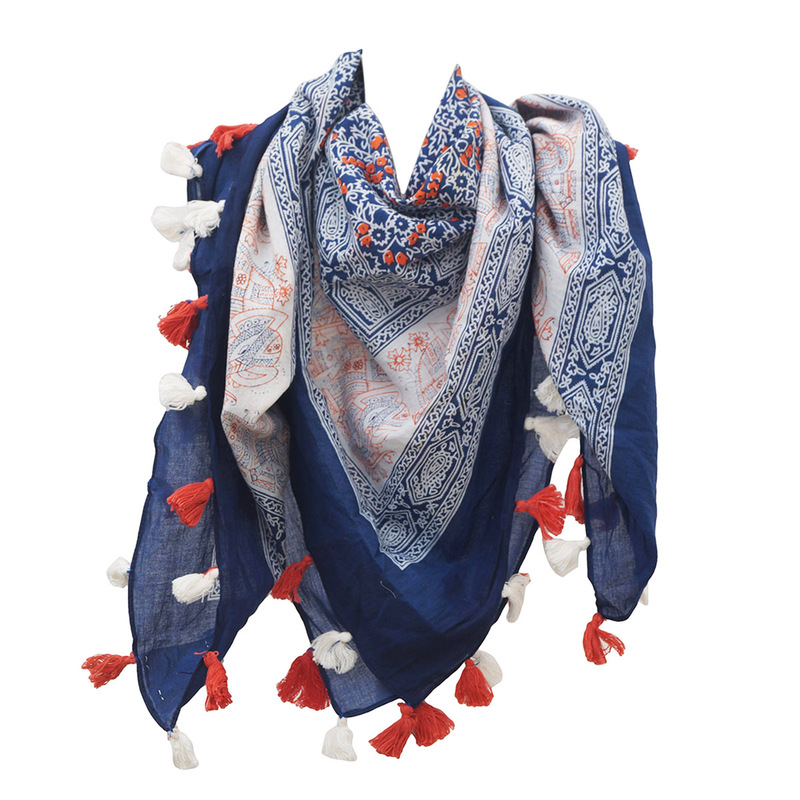 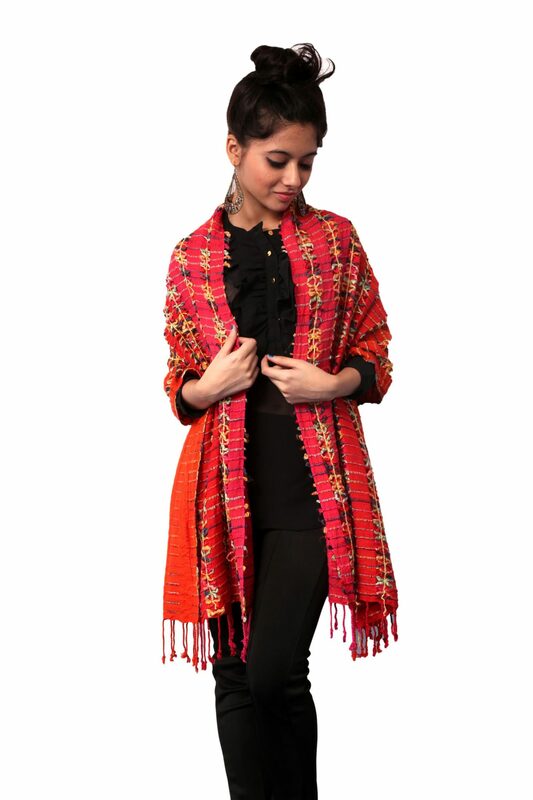 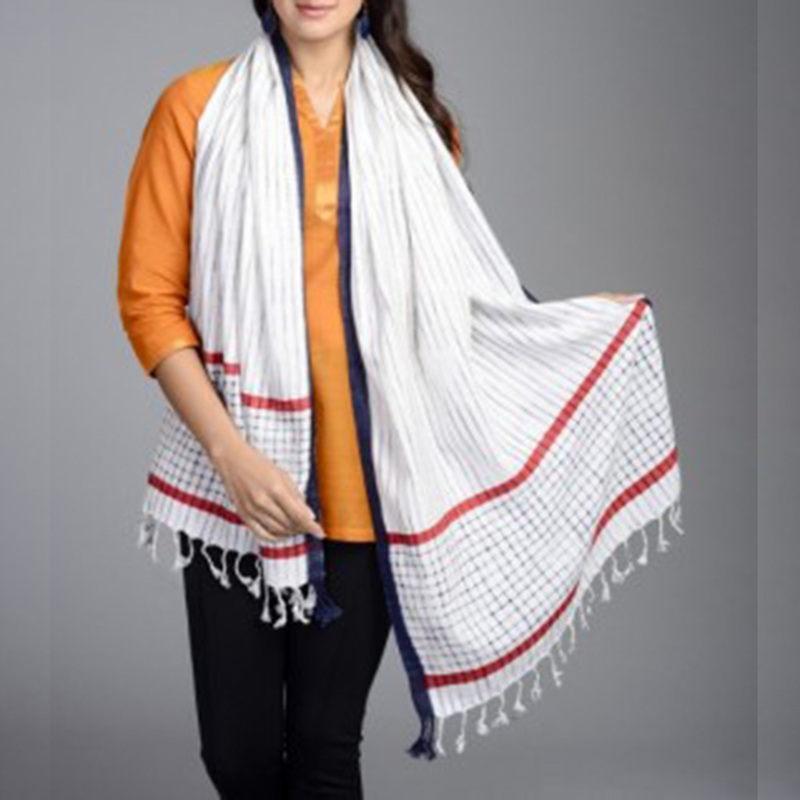 We are Cotton Printed Tassels Scarves Manufacturers from India.We manufacture Cotton printed Scarves With Tassels in beautiful multicolor designs , we use screen printing and have latest trend designs.